The next round of Catch Me If You Can milestone mini-sessions are Saturday, May 19. I'm excited to share that you can now completely book your session, including selecting your time slot, by clicking the button below. 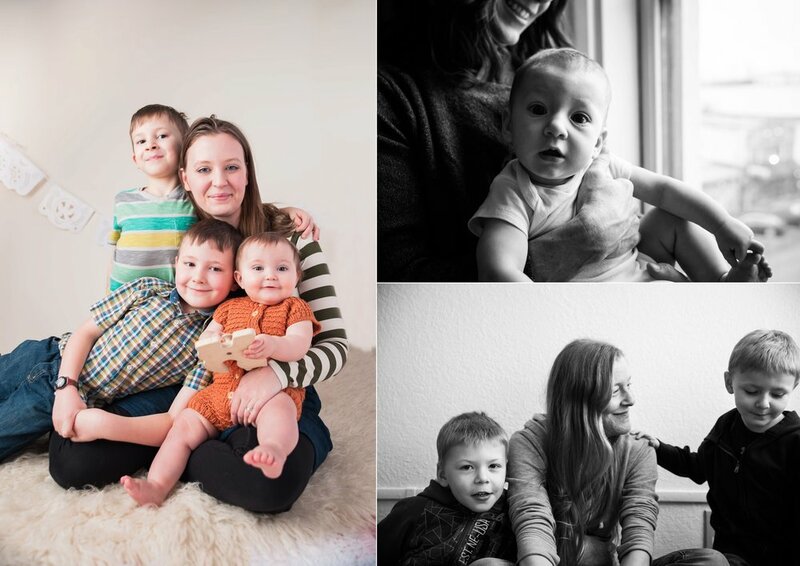 The REAL special aspect of this month's CMIYC sessions is that I would like to invite - encourage - mamas to join their babes in front of the camera for an unique Mother + Child mini session. Even if your partner didn't get the hint, this is the gift you should give to yourself. I know it's easier said than done, but I really believe in #MomStaysInThePicture. Don't be a ghost in the documentation of your kids' childhoods. It's so important.